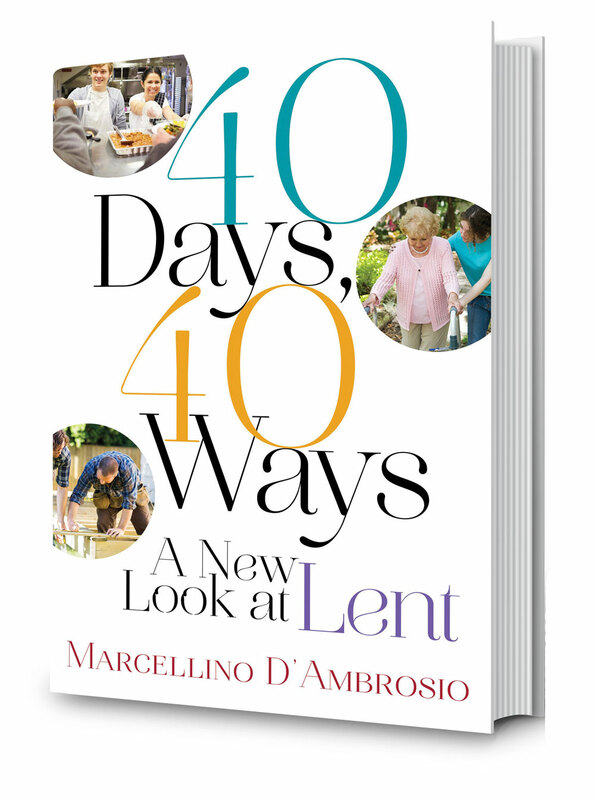 If you're looking for a new Lenten experience, here are forty fresh ideas. 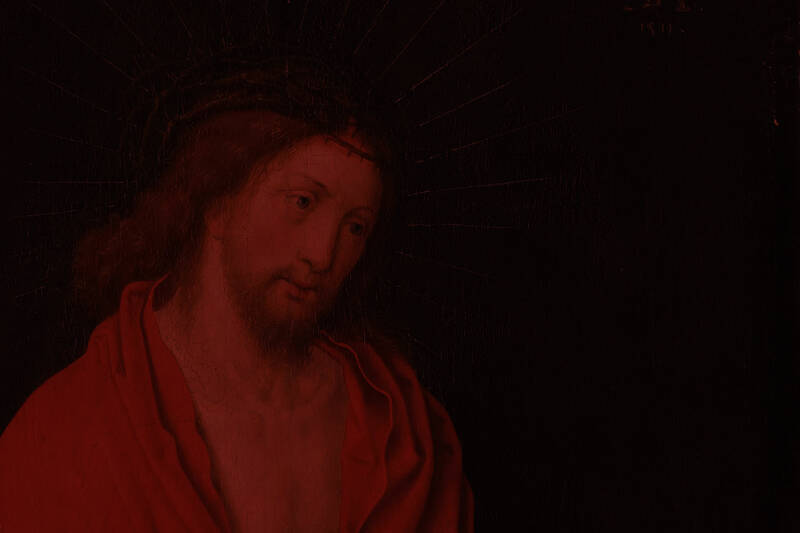 This is the definitive Catholic resource book for Mel Gibson’s momentous film, offering an insightful scene-by-scene analysis from a uniquely Catholic perspective. What D’Ambrosio has crafted is part treasury, part practical toolbox, and part kick in the pants. What a gift to read. 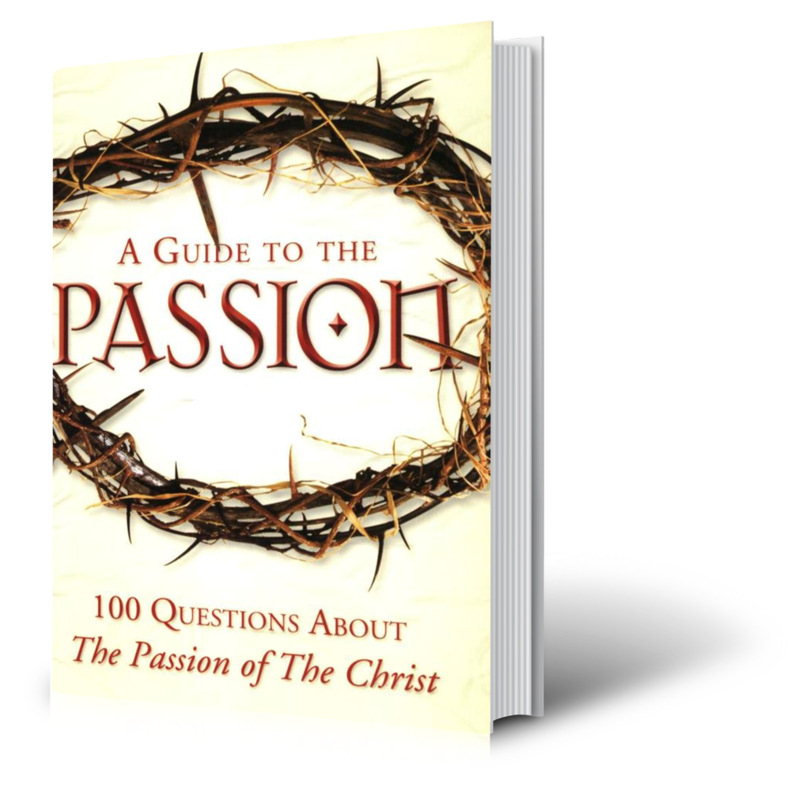 It was a great book for Lent and really helped me with my Bible study group. Loved it! 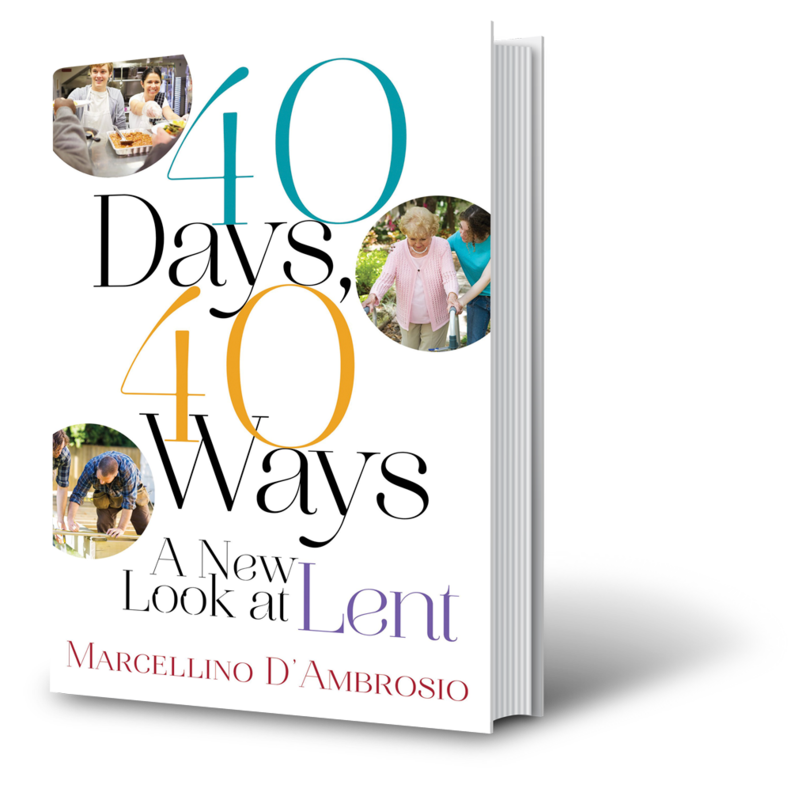 Lots of great ideas for growing closer to God in Lent with the background and the author’s viewpoint on prayer, fasting and alms giving. This is no dry and dusty history book: it’s an examination of the lives, times and personalities of the men who shaped the first seven hundred years of the Church. With rich historical context that is at once comprehensive and highly readable, When the Church Was Young is the perfect primer for any Christian. 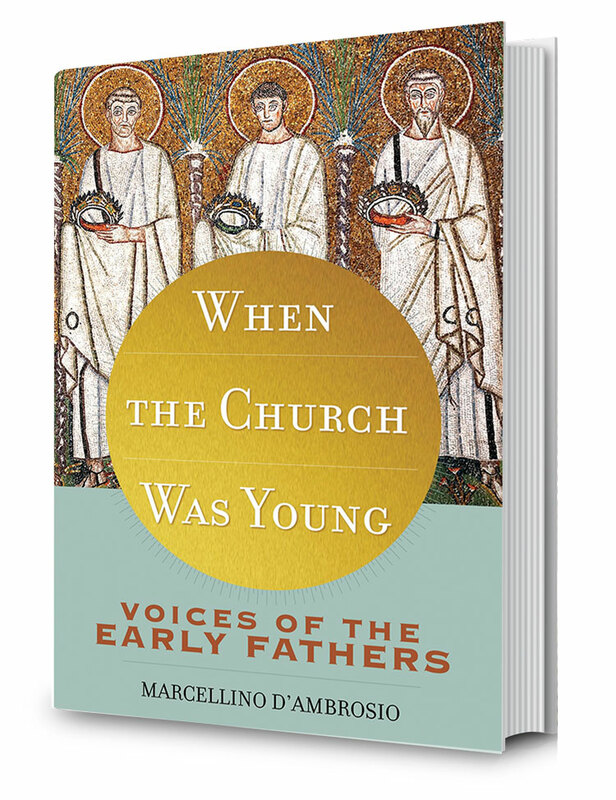 I have read other books on the early Church and early Church Fathers and they were fine, but this book brings both to life.